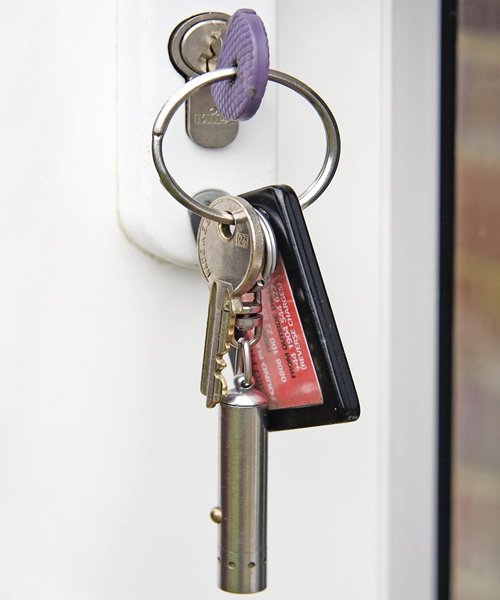 Lock Around The Clock is a mobile locksmith providing services in Radlett offering all types of lock repair services including Emergency Lock and Door Opening. We cover Hertfordshire and the surrounding areas. Our clients range from individual homeowners to large Housing Associations. For all your lock repair needs, whether you're locked out of your house or need to increase your home security, just give us a ring. Our clients range from individual homeowners to large Housing Associations. For all your lock repair needs, whether you're locked out of your house or need to increase your home security, just give us a ring. Complaints - Where we cannot resolve any complaints using our own complaints procedure, as a Which? Trusted trader we use Ombudsmen Services Ltd for dispute resolution. In the unlikely event of a complaint arising and you wish to refer the complaint to them contact Which? Trusted traders in the first instance on 0117 981 2929. "Lock Around the Clock is a locally based, mobile locksmith, covering Radlett, Hertfordshire and surrounding areas. " © Copyright 2018. All Rights Reserved built and maintained by Colney web Services.